Purchase a gift certificate and a PDF will be generated and emailed to you immediately. 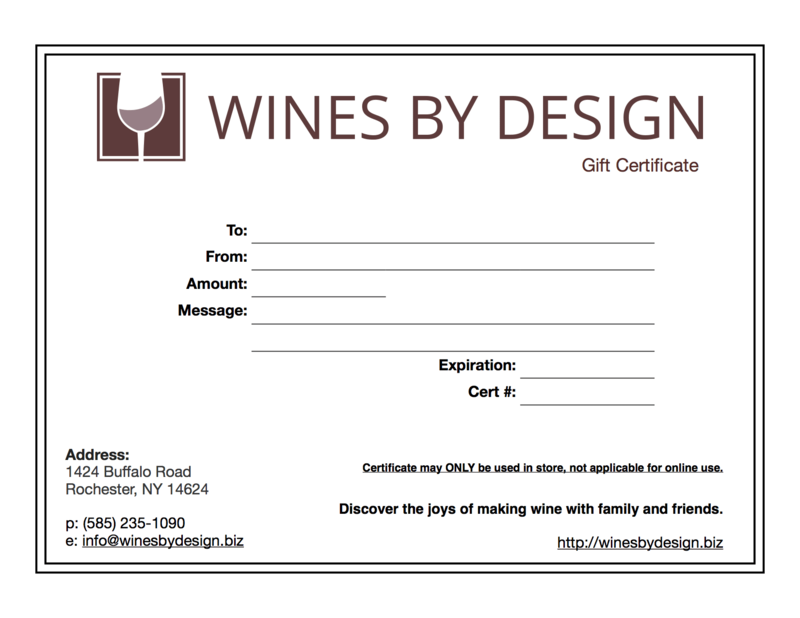 This gift certificate is good for use in the store ONLY. It is NOT available for online use.